William Deresiewicz was a professor at Yale until 2008. He is the author of the landmark essays “The Disadvantages of an Elite Education” and “Solitude and Leadership” and is a frequent speaker on campuses around the country. A contributing writer for The Nation and a contributing editor for The New Republic and The American Scholar, he is the author of A Jane Austen Education: How Six Novels Taught Me About Love, Friendship, and the Things That Really Matter. Visit BillDeresiewicz.com. 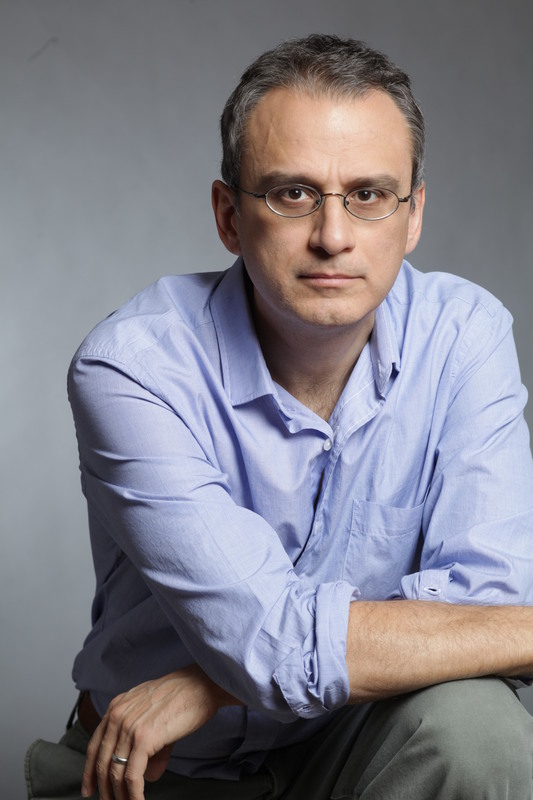 "William Deresiewicz is one of America's best young public intellectuals. He has written a passionate, deeply informed, and searing critique of the way we are educating our young. Whether you agree or disagree - and I found myself doing both - you must read this book. It should spark a great debate on America's campuses and beyond." "It might surprise the countless students competing for admission to Harvard, Yale, and Stanford that they could be fighting for a dubious prize. But in this probing indictment, a former Yale professor accuses America’s top universities of turning young people into tunnel-visioned careerists, adept at padding their résumés and filling their bank accounts but unprepared to confront life’s most important questions. . . . An urgent summons to a long-overdue debate over what universities do and how they do it." 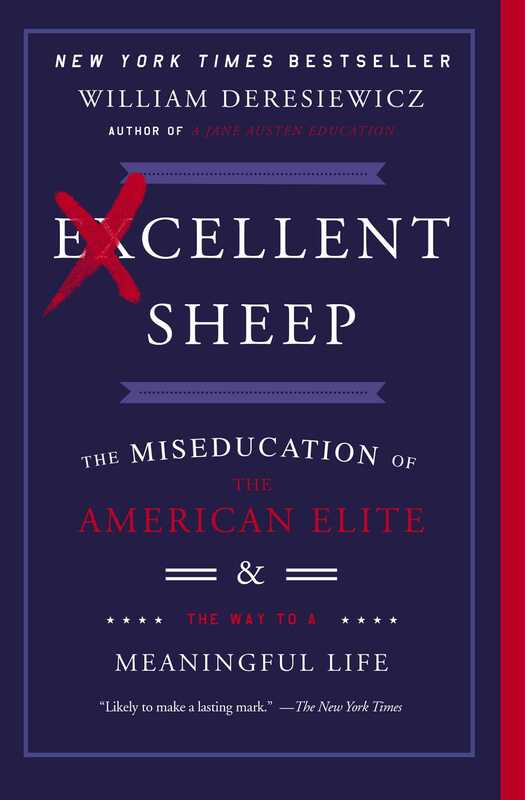 "Excellent Sheep challenges parents to break from the herd mentality, to question what we really want from our children, who we really want them to be. The book filled me with both hope that there could be a more authentic, creative way to raise a new generation of thinkers--and with the courage to try to find it." "Not only does Deresiewicz speak with candor about the ins and outs of the educational hierarchy from an insiders point of view, but he prompts some serious questions about the potential for reform and what we as parents can do to encourage our children from a young age to change the way that they’re learning, and as a result, what they take from the world in exchange. A much recommended read, especially for those currently with or planning to have children." “[A] good case that these colleges are failing in their most essential mission: to help kids "build a self."